invaginations of the test that line its siphons. 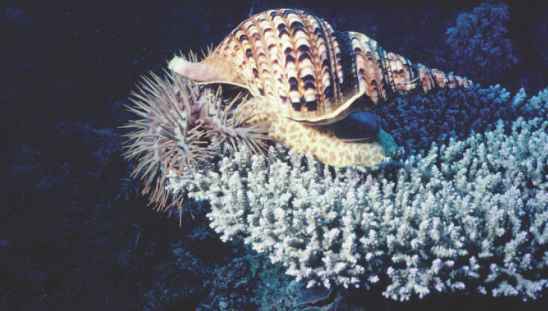 The test often shelters other organisms such as crustaceans and molluscs that bore into it. In some didemnid species, symbionts embedded in the test or attached to the lining of common cloacal cavities contribute to the nutrition of their hosts. The test also contributes to ascidian interactions with the environment by differential growth that affects the orientation of apertures, offering incurrent openings to oncoming (food laden) currents and away from falling sediments and from the excur-rent (spent) water from the same or adjacent individuals or colonies.